I'm not a chef or a food blogger, I am just an everyday person who likes to cook and enjoys Albanian food. My goal is to inspire people to try the Albanian cuisine and cook Albanian Recipes. 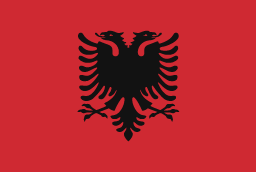 I'm looking to help those welcomed into Albanian families understand the Albanian cuisine, be able to cook it and know what foods are when eating them. This website is my own personal approach to traditional Albanian food recipes plus, showcasing some of my own inspired recipes. My Albanian recipes are here to help you make a traditional dish in your own home, all tried, tested and perfected so you can get it right the first time.